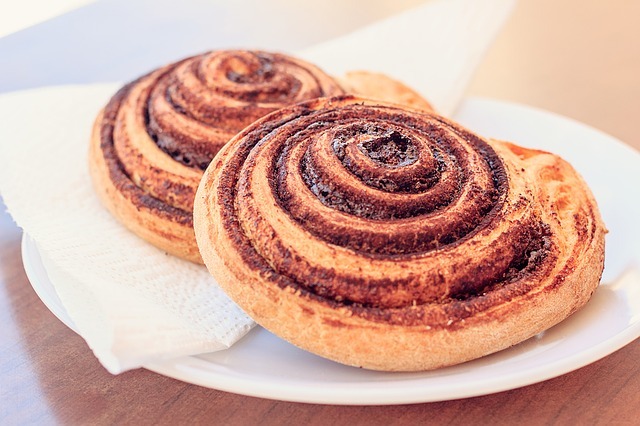 European baked goods are known as some of the best in the world, and nowhere is that more evident that Roggenart bakery and café. This place specializes in handmade breads and pastries made the traditional Austrian way, along with superior European-style coffee. The smells will hit you as you first enter the modern shop, and they’ll call you to the display case filled with buttery treats and rustic loaves of bread. Stop in to stock up on all the carbs you need for your pantry, or enjoy a meal made with their exquisite bread or croissants. Indulge in a ham and cheese croissant, crisp pressed panini, or open-faced sandwich on Finland multi grain bread. Your coffee options range from the straightforward to the exotic, so both purists and specialty latte lovers are covered. There is plenty of seating if you plan to dine in.